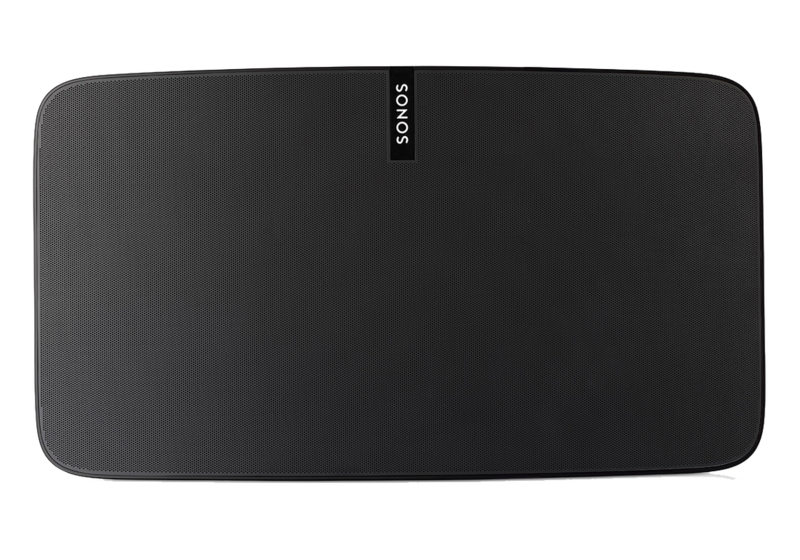 PLAY:1 is the smallest speaker from Sonos. So it’s a perfect fit for bookshelves, counters, and other snug places. So now you can enjoy great-sounding music wherever you want to listen.